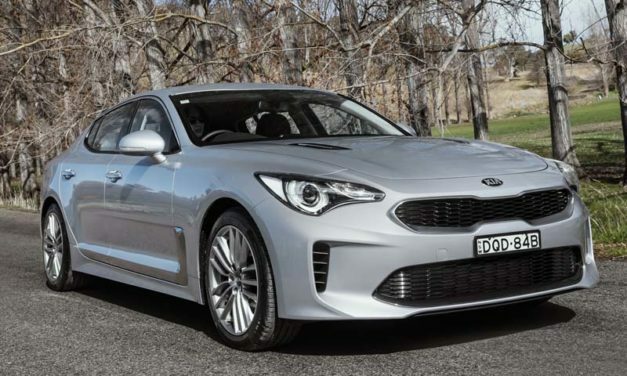 Bill Buys looks at a year in review with a wrap up of what were some of the most noteworthy new cars to hit the Australian market in 2017. 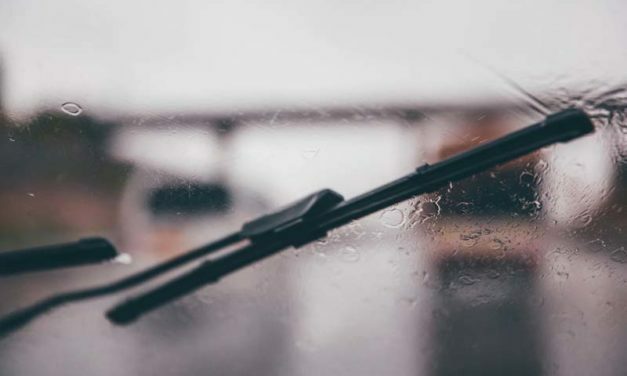 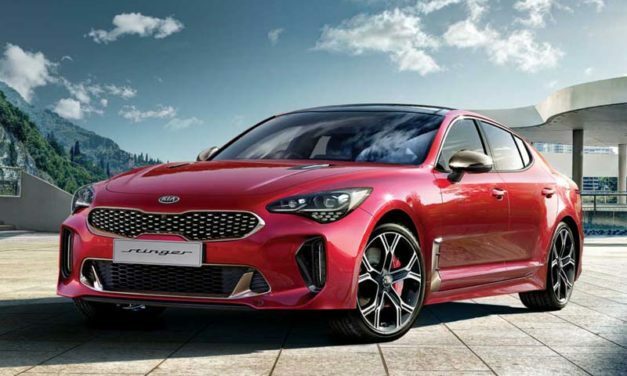 The stylish car from Kia lifts the brand to new heights with sparkling performance, great handling, comfort and a surprising amount of standard equipment. 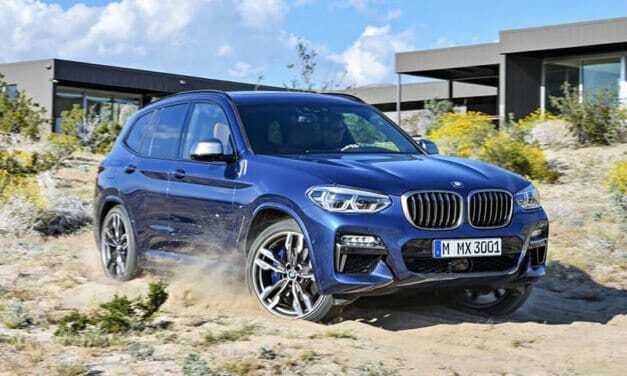 BMW is boosting its X3 SUV range with a new rear-wheel drive sDrive20i variant which will arrive in Australia in March 2018. 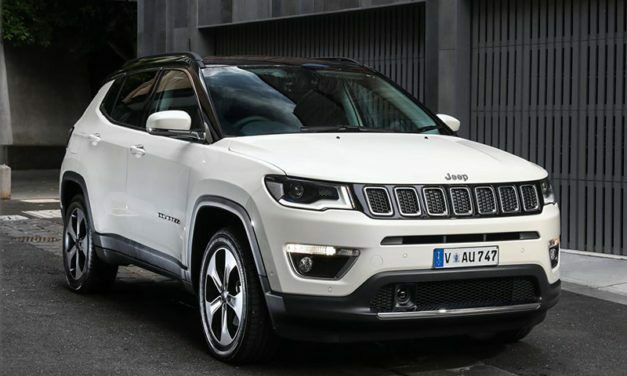 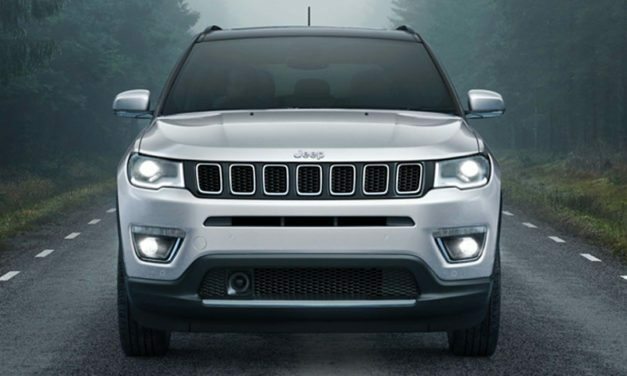 JEEP is bringing its Compass back to Australia with an all-new, four-model range, starting with the Sport variant at $28,850. 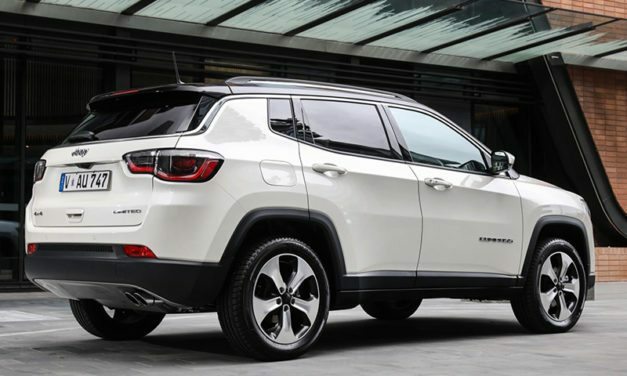 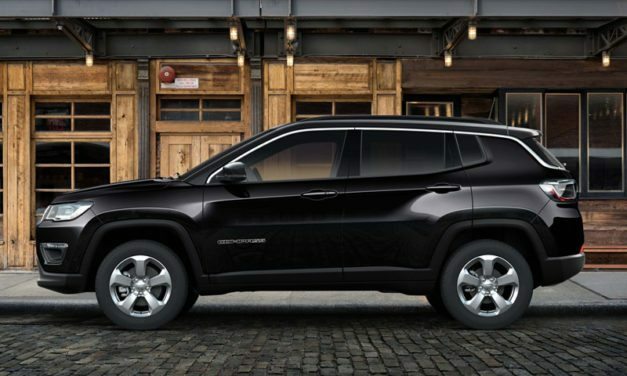 Watch our review of the 2018 Jeep Compass.